“The employees of Glory Group Company were sacked for joinining the PNG Building and Construction Workers Union"
Glory Group of Companies has sacked over 80 workers for exercising their constitutional right to join the PNG Building and Constructions Workers Union (PNGBCWU). 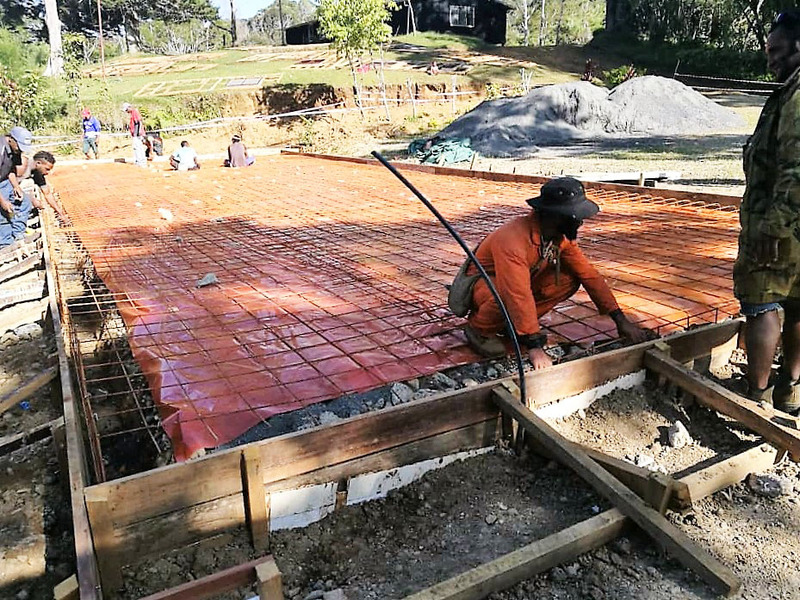 Glory Group of Company are owners of the Glory Gardens estates, Sky View estates, Blue Seal Apartments and other properties currently under development in Port Moresby. The issue came to light when qualified Tradesmen and Operators were alleged to be under paid, sick leavers not being paid even when medical certificates were presented, abusive behavior towards national employees were being experienced by workers but were not being looked into. 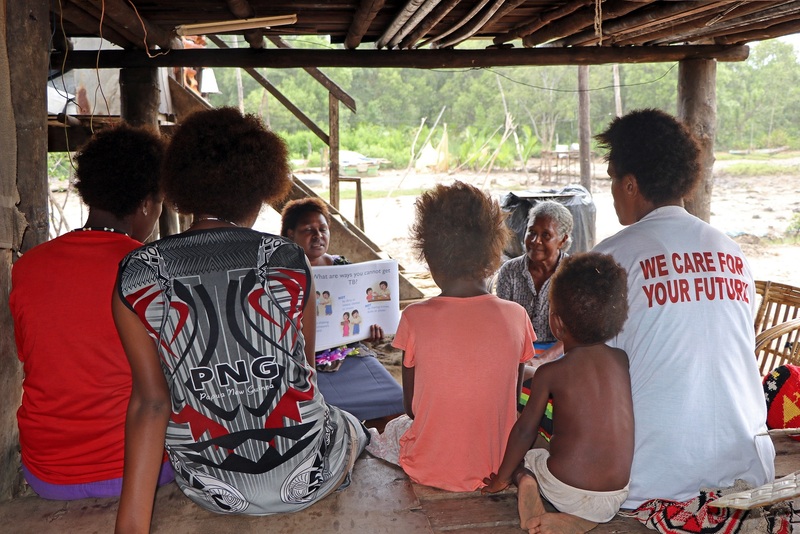 More than 180 local employees have been signing up since October 2018 with PNGBCWU but recently in December last year more than 60 percent of these workers have been sacked under the pretext of an economic down turn as stated by the management. 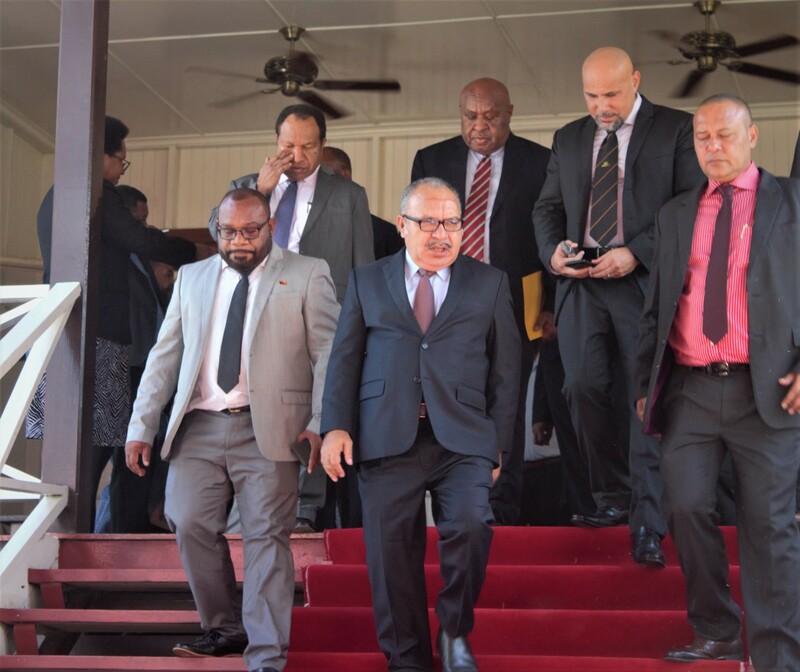 The PNG Trade Union Congress(PNGTUC) has signed statements from a number of these workers citing an expatriate agent from management verbally telling them, that they were sacked because they have joined a union. The current sacking trend continued until no members remained under their employment. 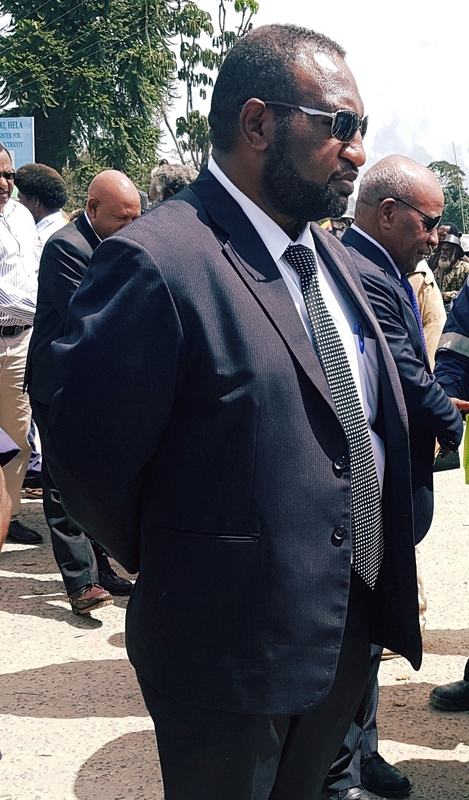 Glory Group of Companies is not innocent of all three counts as far as PNGTUC is concerned, that is why they have moved swiftly to eliminate the threat of being exposed for their exploitation of local labor by firing them,” said PNGTUC Assistant General Secretary Mr Anton Sekum. As a result of the company’s intimidating decision, families of the former employees will be affected in a period where the economy is experiencing uncontrolled high cost of living. Their school aged children’s education will be in chaos. All these issues and many others will been countered, all being caused by a corporate citizen who has no humane concerns for their well-being. 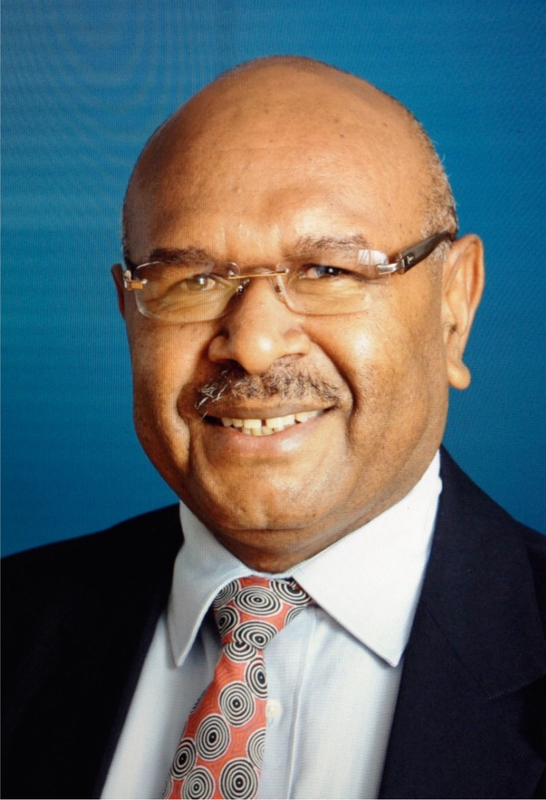 The PNGBCWU is now calling on all authorities and state agencies that have a role to play in this to take the necessary actions against the company for violating a key pillar of democracy in the Constitution of this country.